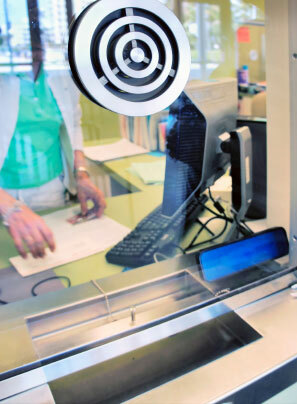 The DCS Automated Teller System completely automates store operation. 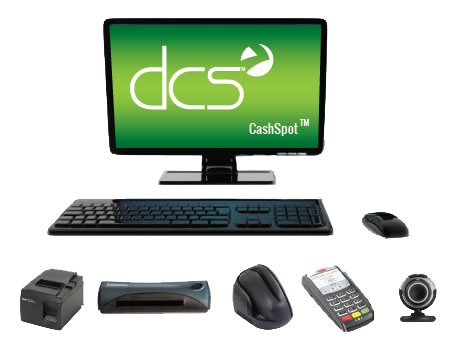 Offering the entire package to clients, from maintenance, to inventory, to supervision, our software is a complete point-of-sale and transaction management solution for check cashing services and other money service business. 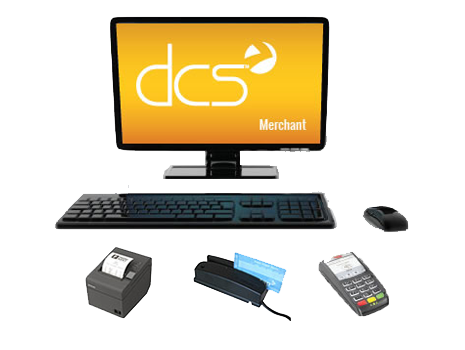 Our POS software for financial services is the only system available that uses apps, allowing you to customize your system to meet your unique needs.